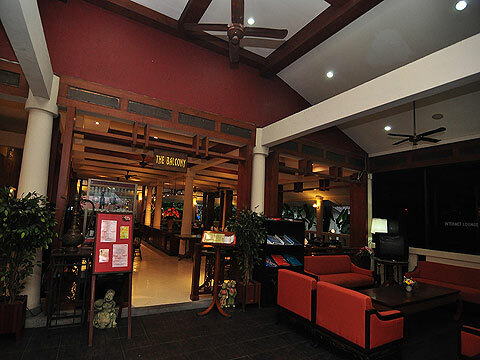 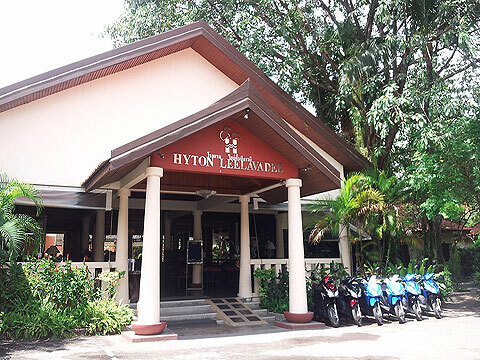 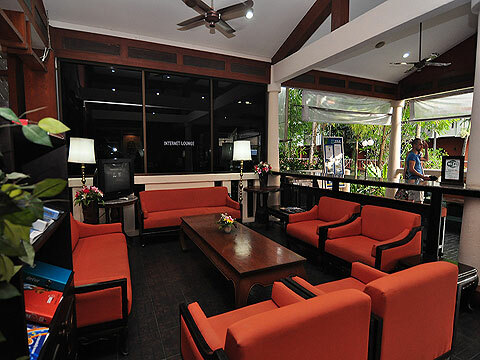 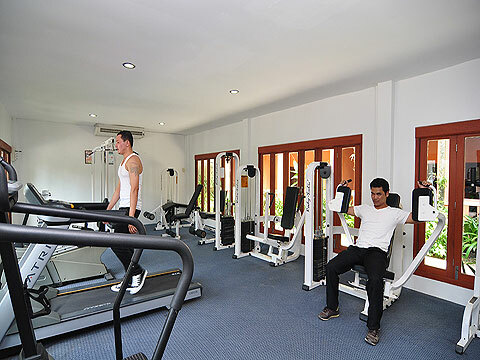 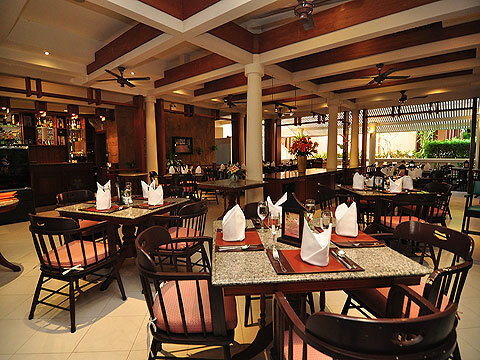 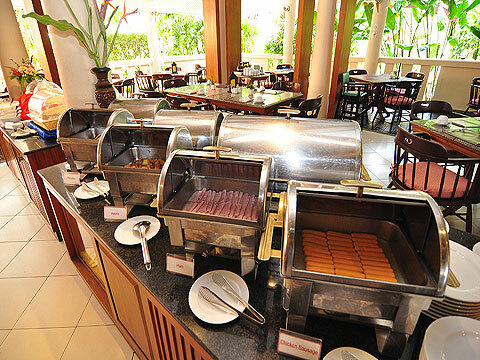 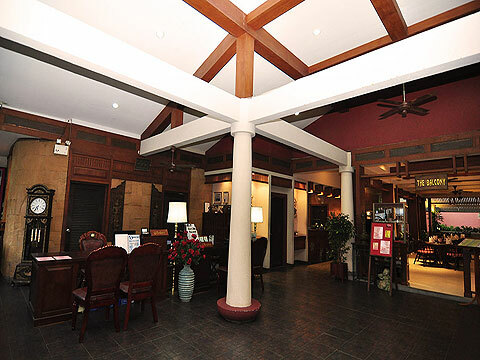 A small resort with a warm and welcoming atmosphere. 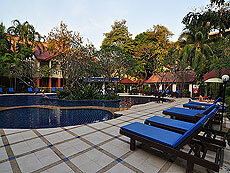 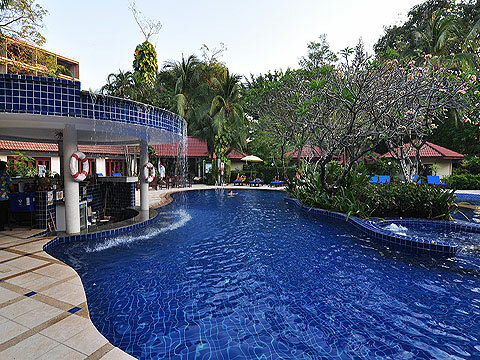 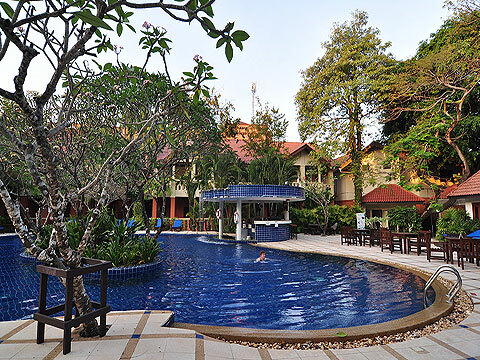 Swimming Pool : There is a main swimming pool with shallow area and Jacuzzi. 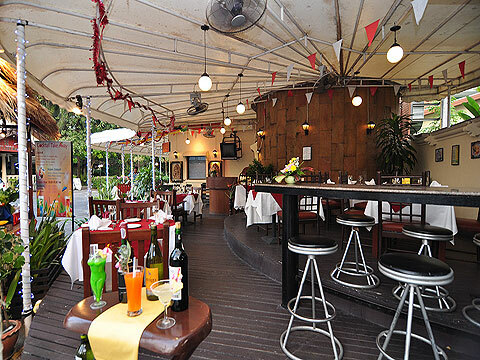 Restaurant : There is a international restaurant.